Iain Mackay has been appointed Artistic Director of Yorkshire Ballet Summer School and gives his final performance with Birmingham Royal Ballet in January 2018. After an incredible 18 year career with Birmingham Royal Ballet, and 14 years as a principal, Iain Mackay will give his final performance with the Company in January 2018 following which he will take up a new post as Artistic Director of the Yorkshire Ballet Summer School. One of Birmingham Royal Ballet’s most valued and versatile dancers, Iain’s ability to take on everything from classical princes to intense dramatic roles has seen him become a firm favourite with audiences at Birmingham Hippodrome and at the Company’s touring venues across the UK. Iain created the role of the Prince in David Bintley’s Cinderella which premiered in 2010 and was broadcast on BBC Two to millions of viewers on Christmas Day that same year. He is also known for his outstanding performances as Romeo in Romeo and Juliet, the Third Seminarian in Carmina Burana and most recently for creating Prospero in David Bintley’s 2016 production of The Tempest. 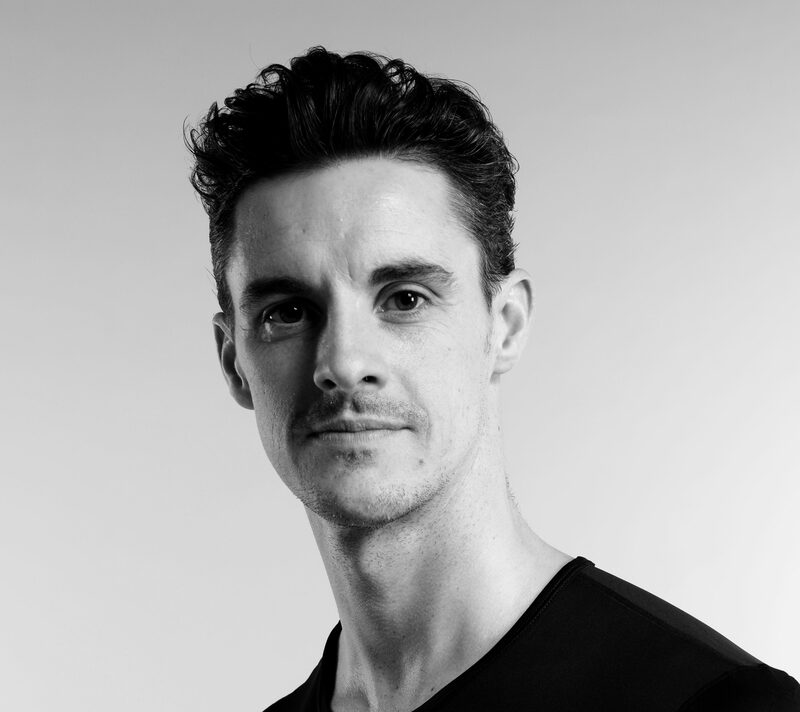 Speaking of his time with Birmingham Royal Ballet, Iain Mackay commented: “When David Bintley offered me a contract back in 1999, I had no idea just how fantastic the journey I was about to begin would turn out to be. To say I have loved being part of this wonderful company for the best part of 19 years would be an understatement. I am immensely proud of my achievements, none of which would have been possible without the support of so very many people. Iain Mackay’s final performances with Birmingham Royal Ballet will be as part of theEvening of Music and Dance at Symphony Hall, Birmingham on Friday 19 January and the Royal & Derngate, Northampton on Saturday 20 January. He will be performing the world premiere of a pas de deux from Spartacus choreographed by Birmingham Royal Ballet Director David Bintley, alongside fellow principal dancer Jenna Roberts. Full details of theEvening of Music & Dance programme will be announced in early December 2017. What’s on dance! London’s December Dance List is here…. What’s on dance! London’s November Dance List is here….